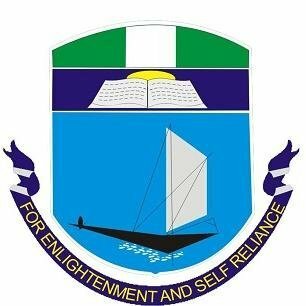 University of Port Harcourt (#UNIPORT) Claude Ake School of Government, Executive Master in Public Administration (MPA) admission form for the 2018/2019 academic session is now on sale. UNIPORT Executive MPA Admission Requirements & Programme Duration. How to Apply for UNIPORT Executive MPA Admission.